Surprise Performance: Kids Movie Characters Teach Adults How to Thrive at Work – StratGo Marketing. Plug-in marketing department services. What possible business insights can we glean from children’s movie characters Dusty Crophopper, Skipper, Classified and SpongeBob? Being an uncle to young boys, I’ve seen The SpongeBob Movie, Penguins of Madagascar and Planes: Fire & Rescue in the last six months. While these movies aim to entertain (and make a profit – SpongeBob was number one last weekend), they are also embedded with social lesson skills for young children, especially group dynamics. And, if you think about it, those same dynamics translate to important business organization themes that can either fuel success or cause dysfunction. 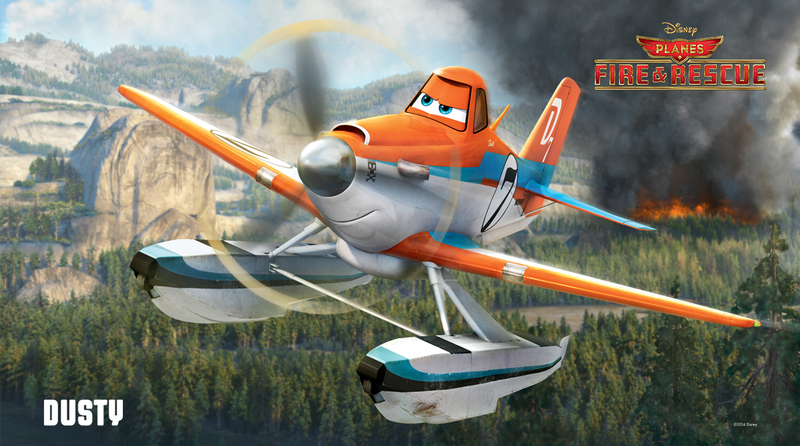 In Planes: Fire & Rescue, main character and flying ace Dusty Crophopper has to cope with the challenge of joining a new company and adapting to a different job. At first, he’s a cocky, hot-shot. He has trouble performing due to a lack of focus and unwillingness to get aligned with the objectives and needs of the team/organization. Dusty grows with the help of wise, mentoring colleagues, and actual trial by fire. He learns to understand his role, and how to contribute to and be part of a winning team. He also understands that self-sacrifice is sometimes necessary for the team to win. 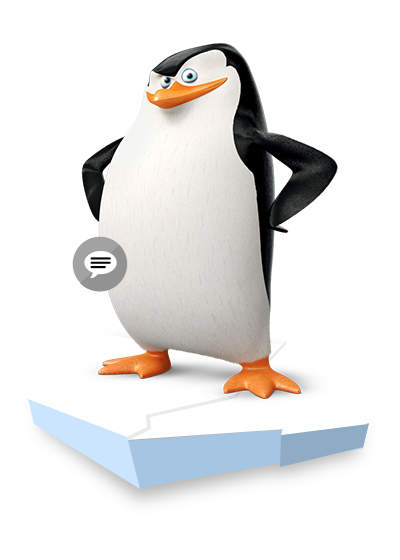 In Penguins of Madagascar, we get a variety of lessons about leader evolution, encouraging initiative at all levels, and knowing when to ask for help. For example, penguin team leader Skipper goes through most of the movie taking absolute charge, with his subordinates Kowalski, Rico and eventual hero Private expected to take orders and follow his plans. Just in time, he realizes he can’t do it alone, and recognizes the need for new ideas and essential contributions from his team. In related fashion, Classified, the leader of the elite North Wind Task Force, has no time for collaboration and no need for outside help, especially from the penguins. He’s the best, and his team is the most powerful, until they aren’t. He learns the important lesson that asking for help isn’t a weakness, but a strength. He sees first-hand how collaborating and working together with disparate teammates can achieve collective objectives. 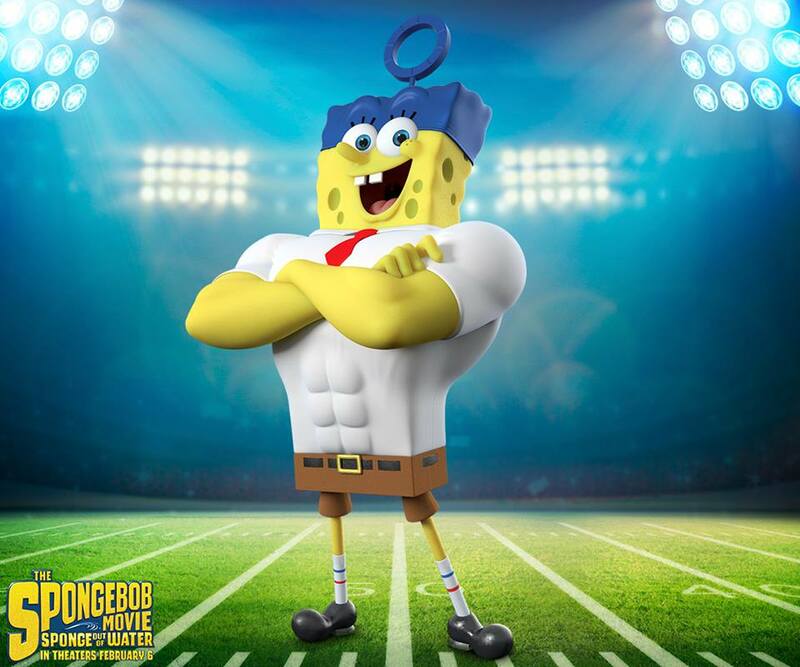 And, of course, SpongeBob himself, who has to mold a self-absorbed cast of characters into an effective team to tackle drastic change and save his world. To win, he overcomes all obstacles by literally re-writing the playbook . Anything sound familiar? Pass the popcorn. SpongeBob, Penguins of Madagascar and Planes: Fire & Rescue are fun movies to watch with young kids. Surprisingly, they offer adults a reminder about critical organizational factors for success such as teamwork, collaboration and effective leadership.